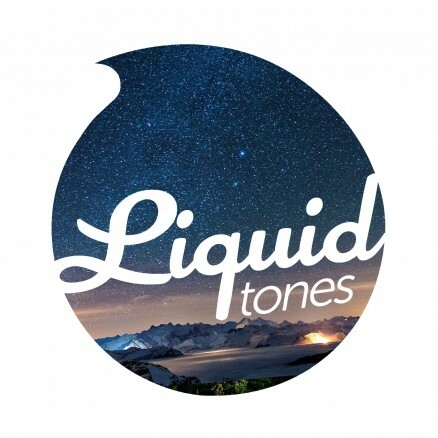 Liquid Tones are back, re-uniting with beat juggling electrolytes (Paramount), who prove that that mixing electricity with liquid isn’t always a bad idea. Strap yourself in as Paramount fire up the Liquid Tones generator for a high voltage surge of awesome! 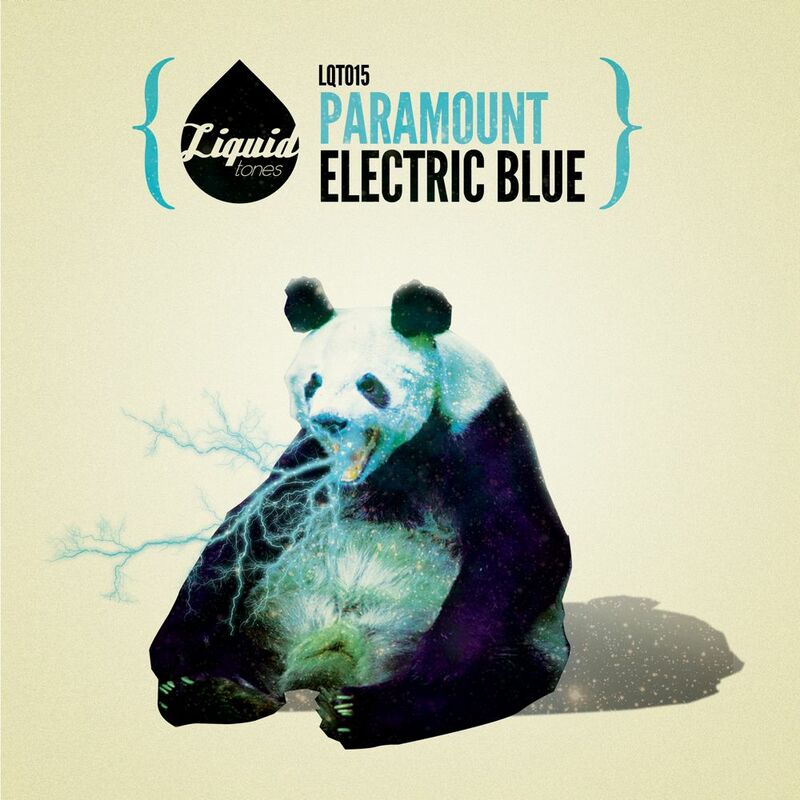 Kicking things off is Electric Blue, defined by a deep atmospheric bassline that powers up the LT generator to maximum capacity, occasionally mixing with highly charged electronic blips that, together, create blinding flashes that fill the night with what can only be described as Electric Blue! Keeping the electricity flowing is the flipside, Twilight. Caution, this release contains high voltage waveforms and should be handled with care. Batteries included.